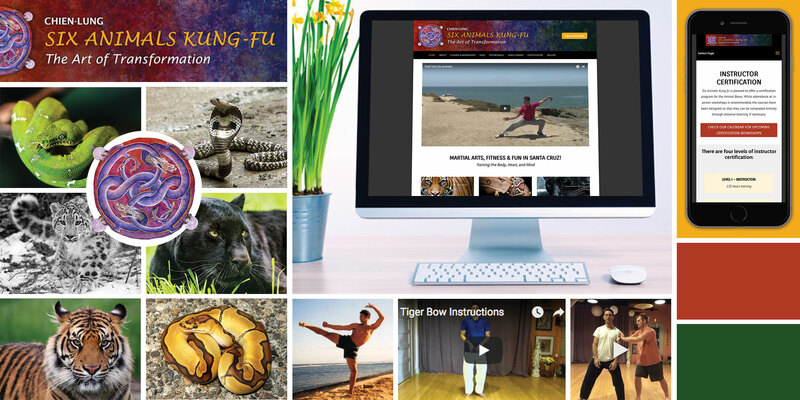 Steven Macramalla has been practicing and teaching this martial art called Chien-Lung for over 25 years. Classes are taught in Santa Cruz to all levels, gender, sexual orientation and people from any walk of life. No experience is necessary, and every fitness level is welcome. The art is based on six animal archetypes. Each Animal represents a different aspect of self, movement, meditation and even personality-types with preferred diet and hobbies.